We asked Wyoming Recreation Center Seadragons Swim Team members to write a few words about their summer experience. Thanks to the following writers for capturing all the fun that was had. 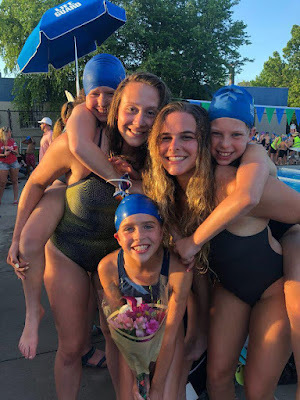 The Wyoming Seadragons swim team is a lot of things, a lot of laughs, a lot of work, a lot of fun. 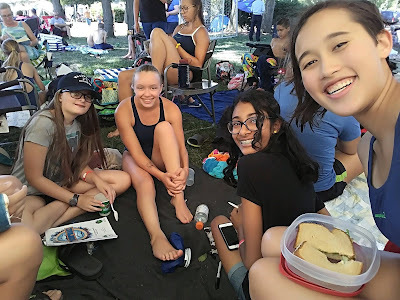 It’s really great to see your friends every week and hang out with them every Tuesday and Thursday evening at swim meets. For us it’s not too serious or high pressure, but you still improve a lot over the course of the season. It feels great when you drop time or when you swim well during a meet and get top three, because it means you worked hard and improved as a result. Overall, we just really like the swimming community. It’s a nice, accepting place where we can hang with our friends. The Wyoming Seadragons is a big part of my life. My friends there are more than just friends. They are like my second family. The Seadragons is the swim team that got me started as a competitive swimmer. 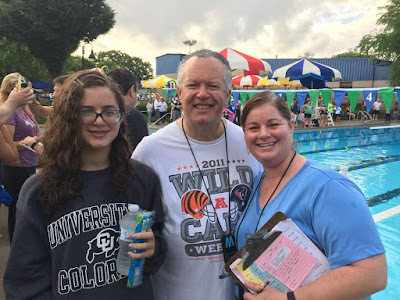 It was Coach Ally and Coach Jen that suggested that I should try swimming year-round and gave me so much confidence in my abilities. Being a part of the Seadragons was one of the best decisions I ever made. There I got better as a swimmer and teammate. 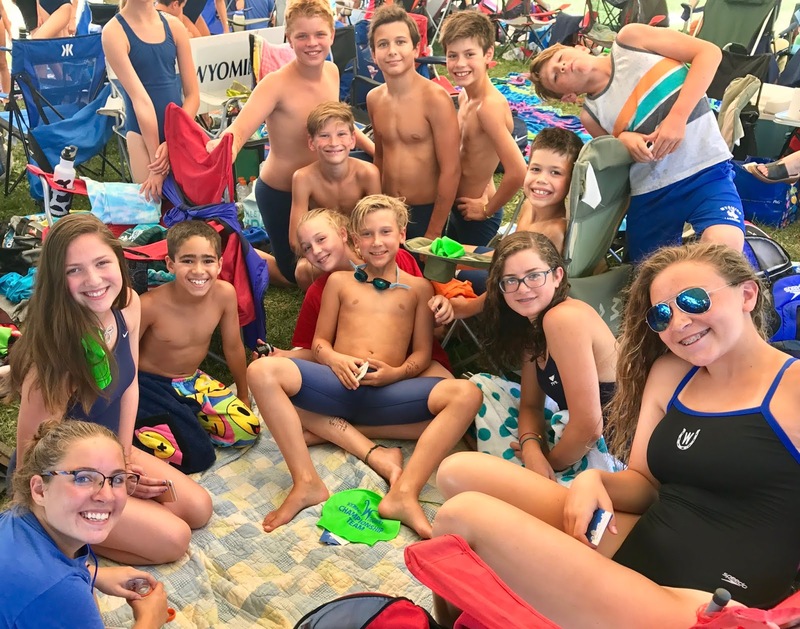 Many think that swimming is an individual sport (not counting relays). But in the end, it’s the team as a whole that really makes it possible to score points and win the meet. 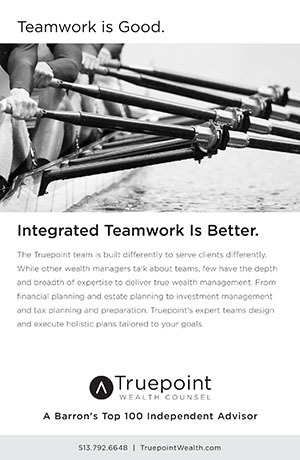 You aren’t just scoring for yourself, but for you team too. My best events are 100 IM, 50 fly, 50 back, and the relays. I’m a proud Wyoming Seadragon! 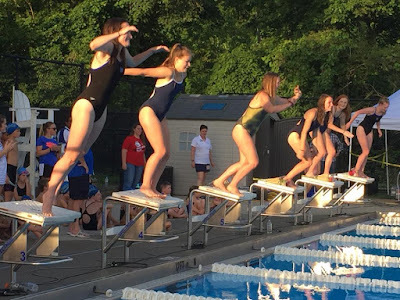 When I get up on the block, I think “fast.” I dive in, hit the water, and tell myself, “I can do this!” My favorite event is the freestyle relay because it’s at the end and I get to cheer on all my teammates. 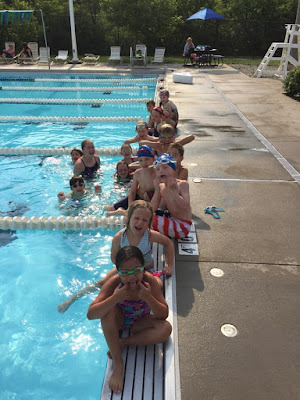 The Coaches are great, and I especially love Fun Friday practices. We get to swim in fun ways and play games. Once I stayed for the next practice just so I could hang out with even more of my friends. I think my Mom liked Fun Friday’s too because Wyoming Community Coffee was there too. I liked that we got to host Championships in Wyoming this year. It was very exciting and a lot of fun. 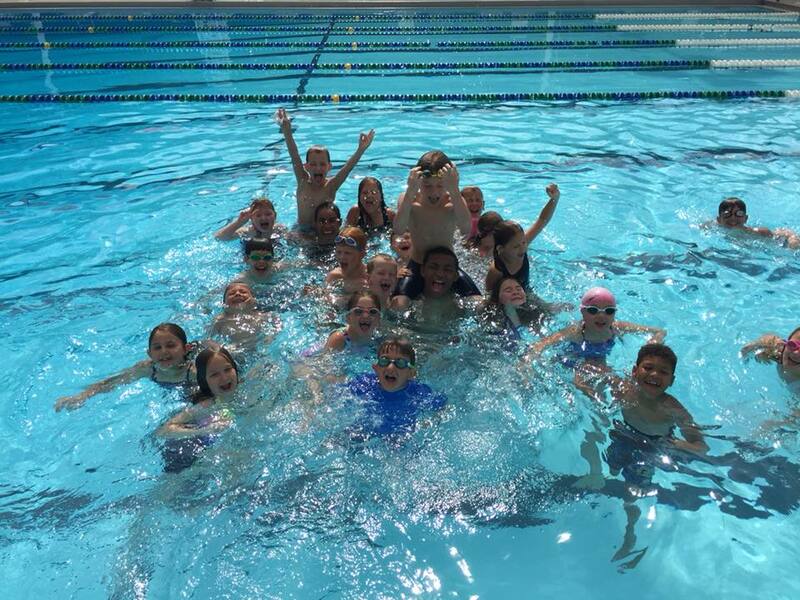 I will miss my teammates in the pool, especially my friend Philip Fitch because he is moving to Boston. See you next year Wyoming Seadragons! This was my sixth year as a Wyoming Seadragon, and it was definitely one of the highlights of my summer. While of course getting up at SEVEN o'clock every morning to go swim (sometimes in a freezing cold pool) wasn't exactly the greatest thing ever, seeing my friends every day made it easier and a lot more fun. I loved doing things as a team, like traveling to other pools for meets, playing cards in between events, and eating together at the Breakfast of Champions. 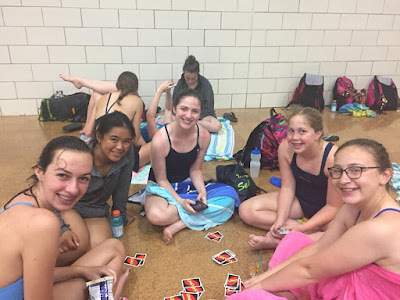 This year Wyoming hosted the NSSL league championships and that means we got to swim in our home pool. That made me less nervous and it was fun to see everyone volunteering at the meet. I even got to see my old swim coach and soccer/lacrosse coach. We got second place at "Champs" again this year, and our team was really proud...but we REALLY want to beat Evendale (or should I say Evil-dale) next year. Watch out, Eagles! Thank you to all of the coaches, parents, and everyone else for making this a summer to remember. See you in the pool! My name is Cooper Savage. 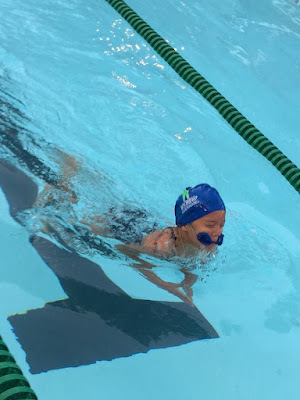 I have been swimming on the Wyoming Seadragons team for five years. I love the coaches there. They are nice and funny and they are very good at swimming. Sometimes at practice they let us swim in the lazy river and go down the slide. My favorite part of this summer was playing with my friends and swimming in Champs. Champs was so fun! It was at our pool ...not like every other year. The Wyoming Seadragons are awesome, and I think you should join us next summer. This gang had a blast hanging out at the two days of championships in Wyoming! 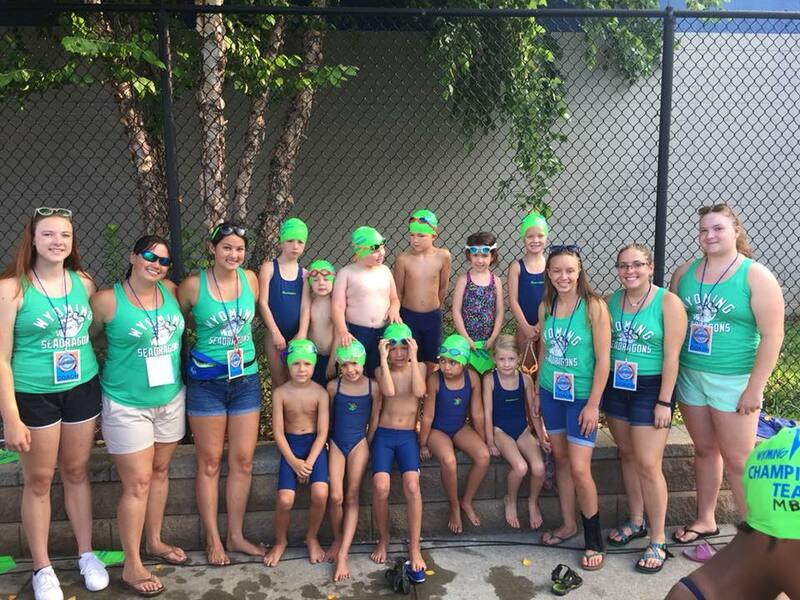 The Seadragons Swim Coaches posed with their youngest swimmers. The graduating senior swimmers jumped off the blocks together, left to right: Madi Guest, Hannah Stoppenhagen, Julia Madison, Lily Parker, Sara Derge, and Abi Barrett. 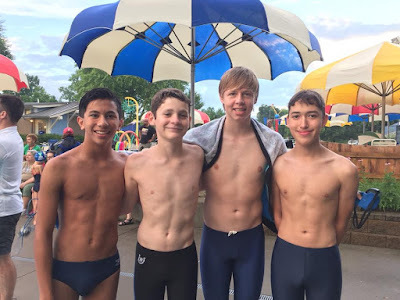 Rowan, Evan, Colin, and Marc were ready to swim fast! The dreaded goggles around the face has happened to every swimmer at least once! 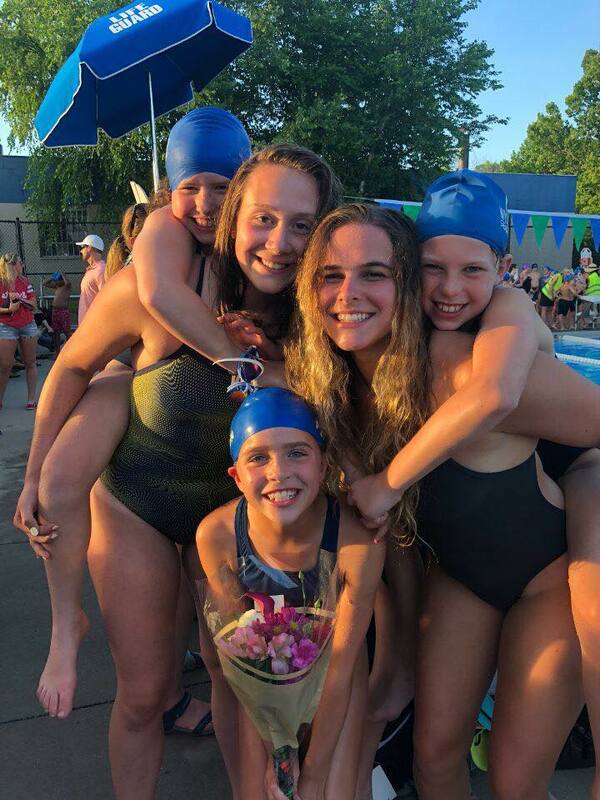 Julia and Brianna were getting some serious affection from their younger swimmers/fans. 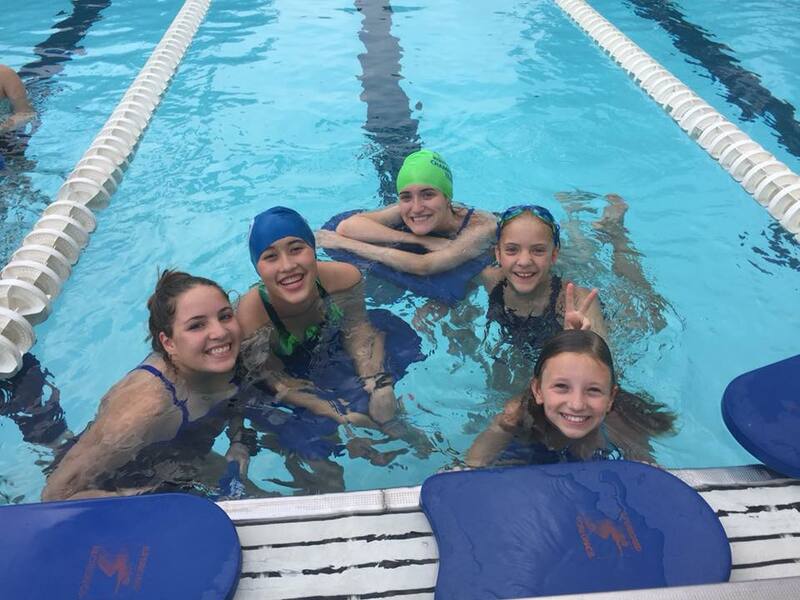 Practice mornings were fun when you shared a lane with your friends and family. Swim meets require an army of volunteers – here the Richards family worked as timers, Jeremy and Allyson with daughter Jami. This gang took a break during practice to make silly faces for the camera. Rainy swim meet meant there was time for a rousing Uno game, left to right, Kathryn, Eva, Hannah, Emma, and Claire. 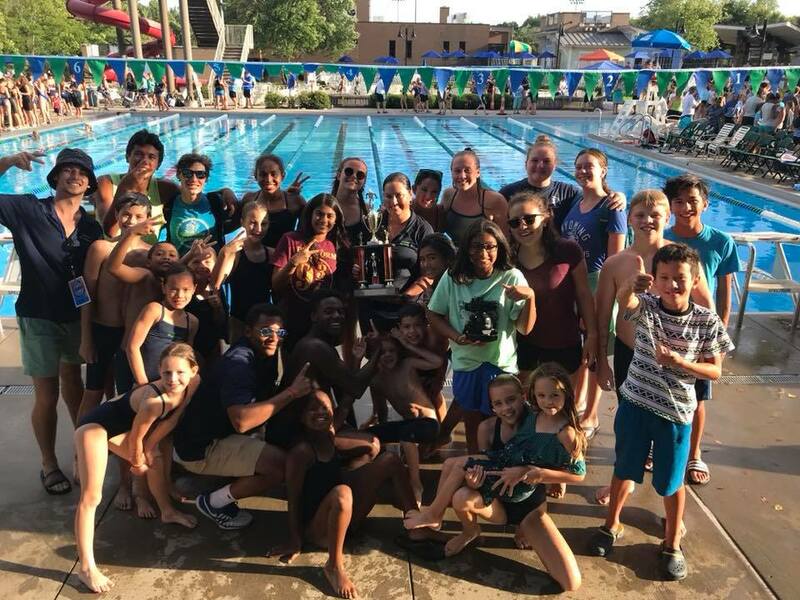 Seadragons claimed the second-place trophy in their championships…. …. so, the team celebrated with a splash! 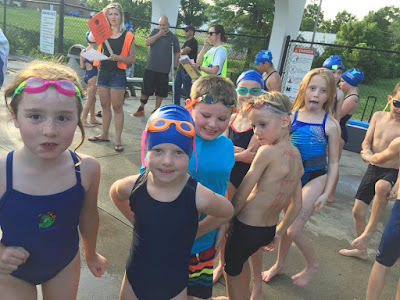 Swim meets have a lot of down time standing in lines waiting to swim, but these characters made the best of it! Zoe Goode and Sandhya Iyer came to visit Sophie Chow and Margaret Brink at Seadragon Swim Championships.